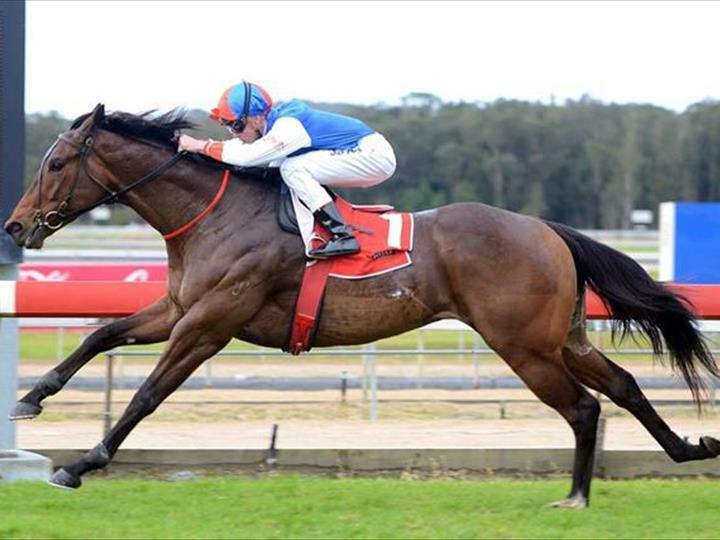 Number One Gun (Mossman x Graphite Lass) officially departed the Champion Thoroughbreds stable in February 2014. 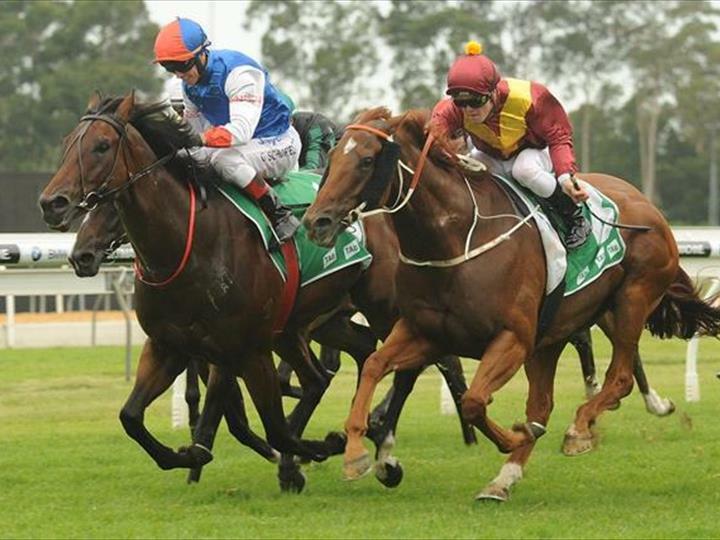 The 5yo bay gelding was one of the stalwart racehorses with Champion Thoroughbreds and the first horse involved in the TAB Rewards Stable with Big Sports Breakfast host and racehorse owner, Terry Kennedy. He provided his connections with many thrills throughout his racing career and was rather reluctantly sold. He had a total of 21 race starts wearing the Champion silks, finishing in the placings on 12 occasions, including 4 wins. 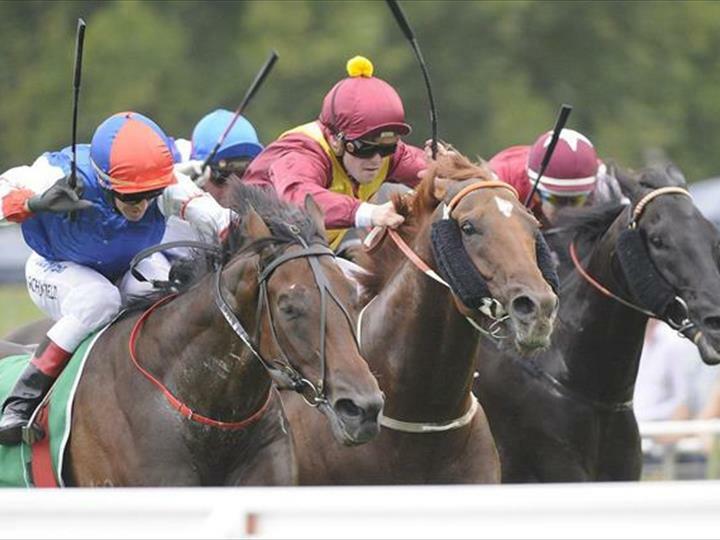 His record also shows that he has won over $200,000 in prizemoney for his connections. 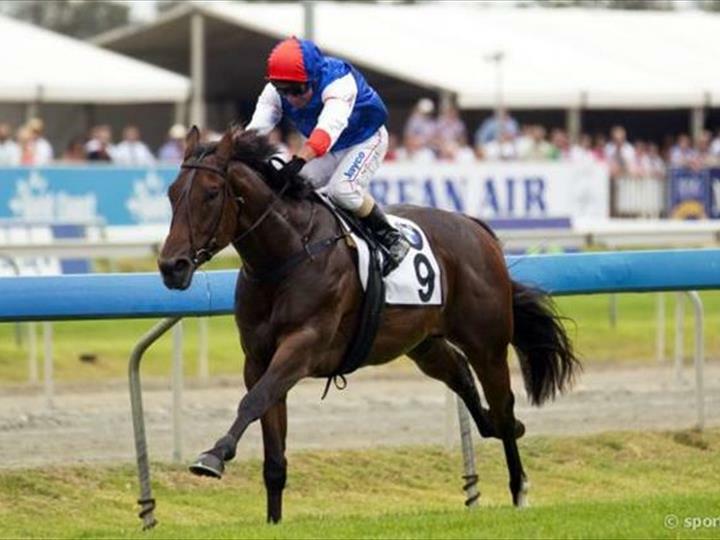 The veteran has made three trips to Queensland during his time with Champion, the first trip reaped his first ever victory when breaking his maiden in the 2012 Magic Millions Plate. That exciting day will be remembered by his owners for a long time to come as he led and sped away under the urgings of Jim Cassidy. Number One Gun was caught up in a bit of scandal late last year when jockey Glyn Schofield, was questioned by stewards for his second-placed ride. The ride at Kensington was determined as not giving the horse every opportunity to win the race. 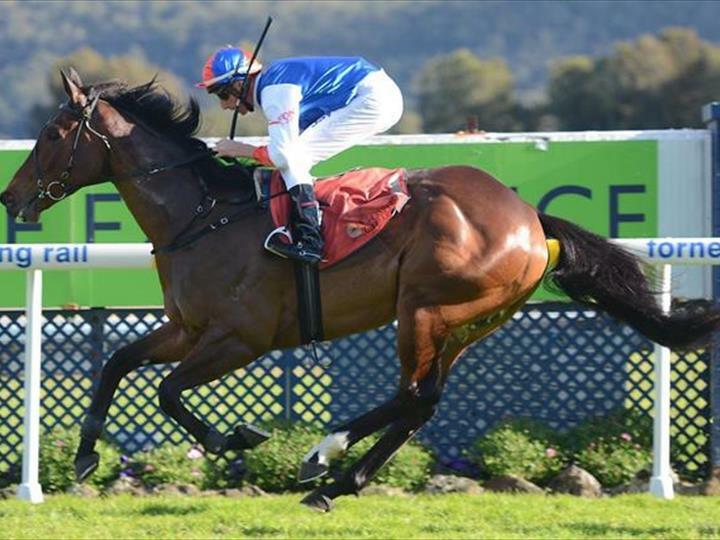 On the day, Number One Gun put in a tremendous effort and after running below benchmark times for the entire race, stuck on well for a gallant second. After producing some serious race performances indicating that it wouldn’t be long before Number One Gun made a return to the winner’s circle last preparation, he earned himself some time off to relax in the paddock after his arduous Gold Coast adventure. During this spell, Champion Thoroughbreds and his owners made the tough decision to accept an offer to sell him. 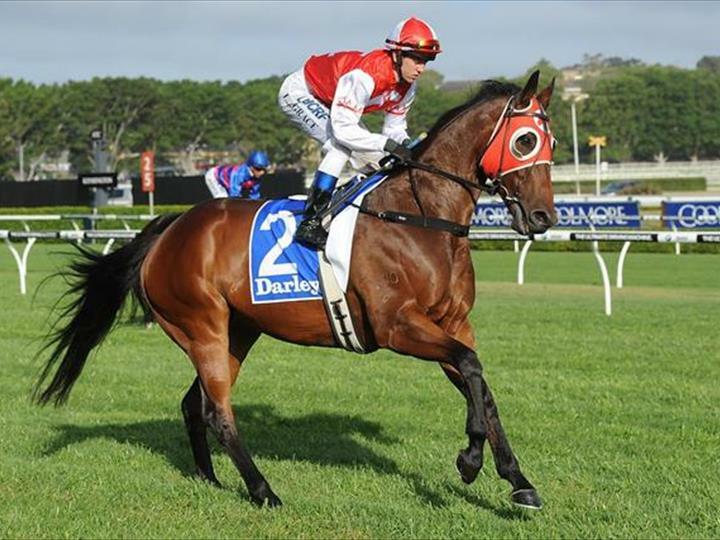 We look forward to seeing Number One Gun out competing with new owners next season. He has given his owners a terrific journey with Champion Thoroughbreds and we wish him all the best in the next chapter of his career.